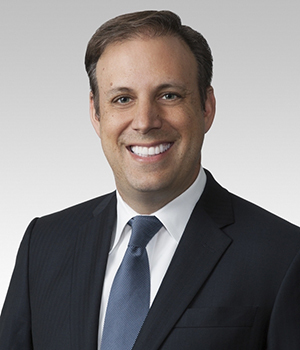 Mitch Nussbaum is the vice chair of Loeb & Loeb and serves as co-chair of the firm’s Capital Markets and Corporate Department. His practice focuses on representing emerging growth companies and investment banks in initial public offerings, follow-on public offerings, shelf takedowns, registered direct placements, PIPEs and other private placements (144A, Reg D, Reg A, Reg S, etc.). Mr. Nussbaum also regularly represents public companies regarding their SEC and NYSE or Nasdaq listing compliance and has acted as outside general counsel, including corporate, securities, M&A litigation and business counseling, to hundreds of private and public companies as well as their officers and directors. He also negotiates and documents acquisitions, mergers, going-private transactions, reverse mergers, proxy contests, tender offers, control contests, fund formations and secured lending financings and has represented issuers and underwriters in more than 100 SPAC public offerings and business combinations. Mr. Nussbaum was responsible for developing the groundbreaking IPAC, which features many of the benefits of the SPAC, but offers increased flexibility on pricing and deal structure, along with a more rapid transaction cycle.